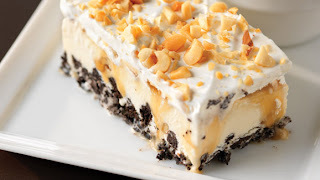 We are holding onto the last bit of summer at my house before school starts so as soon as I saw this recipe for Pat's Favorite OREO Ice Cream Bars using PLANTERS nuts from Dollar General, I knew I had to make it. Seriously...what could be better than butter pecan ice cream sandiched between an OREO crust and caramel icecream topping with COOL WHIP? You can get the recipe here. 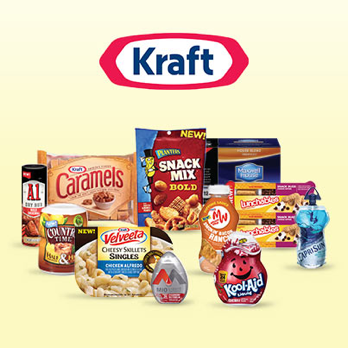 You can get the KRAFT products at Dollar General - and they have special savings going on all the time. All you need to do is visit the website, dowload the coupons and start saving. Couponing is something that I am not good at...yet. I am trying to get better. My husand is going from working full time down to working barely any starting next week so he can finish school this year, and although I am ready to support us for a bit while working for the best job for me ever, money is still tight and I am looking to save wherever I can. Clipping coupons on the Dollar General site is so easy - it takes hardly any time at all to get savings on things I need. Summer is almost over and fall is just around the corner, which I guess is a good thing because those KRAFT caramels are calling my name. It's almost caramel apple season! What are you most excited to make this fall?